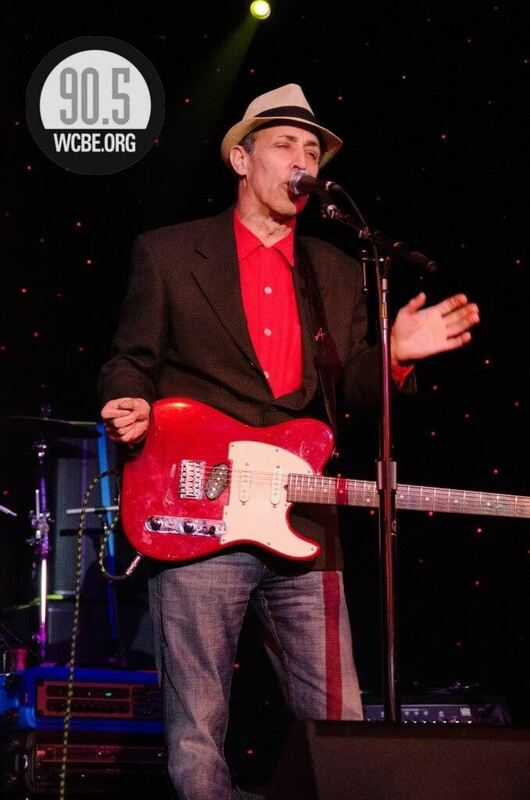 Norman Nardini returns to Natalie’s with his veteran band, along with special guest Willie Phoenix, who will open with a solo acoustic set. Norman, the Uncrowned King of Rock and Roll from Pittsburgh, is one of the great rock and roll artists of our time. After a brief stay at the Berklee School of Music, he rented his Hammond B-3 organ and roadied for Billy Preston and Sly and the Family Stone, backed up Little Anthony and the Imperials, The Detroit Emeralds, and The Manhattans, and played guitar behind Big Mama Thornton and George “Harmonica” Smith at the Jazz Workshop in Boston. 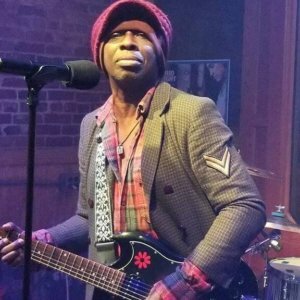 Willie Phoenix, a historic and pivotal figure in the Columbus music scene, has been described as a “….raging guitarist with a ton of attitude…”. His juiced up live performances are the stuff of legends. The former A&M Recording Artist is a prolific songwriter who pens moving, soulful, rock, pop and reggae-influenced songs with infectious hooks.